ISIL is a path to professional and personal success. Our institution not only cares about providing the best professional training, but also focuses on promoting the values ​​that make each member of the ISIL community, good people for society. These values ​​make up the Isology. To be the alternative and innovative educational model in the training of successful professionals. 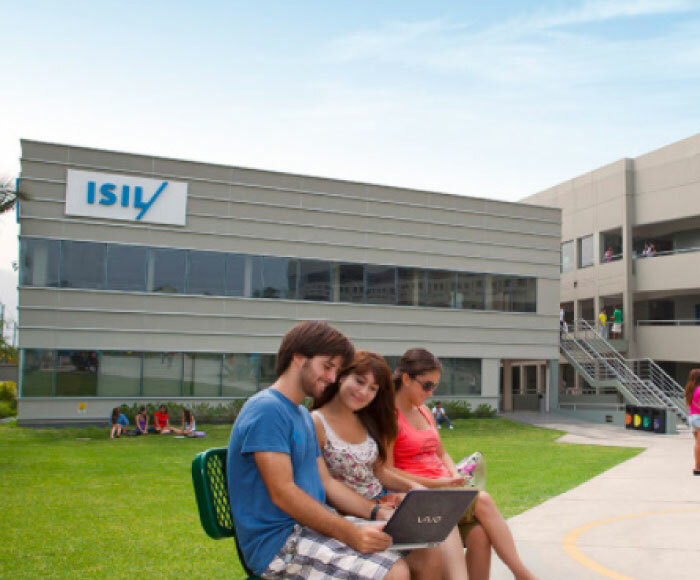 The ISIL experience is that of an institution that provides knowledge, competencies and values ​​of an advanced education, congruent with the market through the development of creativity, technology, business success and education for work. Recognize in every human being its worth and limitations and thus accept, understand and help. Make the most of the time and resources to achieve the goals. Remain firm in convictions with honor, honesty, nobility and humility. Get involved in each project giving the best of itself. Dare and move forward without fear of changing the world with new ideas. Conclude what has been started with excellence and punctuality. At ISIL we have an Educational Model designed with you in mind and in how you want to pursue your career. Do you want to study graphic design but would like to learn programming? Do you want to study marketing but also think it is important to learn Photography? At ISIL you can freely choose and take five courses of any career and faculty, so that you can complement your knowledge and skills with the courses you choose. Today, companies’ value personal skills as well as knowledge and experience. That is why, together with Michael Page, an English Recruitment and Selection firm with a presence in more than 36 countries, we identify the most important skills according to each of our careers so that our students can take 4 personal skills courses developed exclusively by keeping their future employment market demand in mind. ISIL accredits each year of studies with a Certification in the name of the Nation that guarantees the acquisition of specific knowledge to perform in various jobs. Thus, our students have a better Job Outlook since their first year of studies. All of the Careers at ISIL have Faculty Experts that are outstanding professionals who work constantly to provide opportunities to our students and update the academic content of our careers. Blackboard: The main digital education platform for blended and virtual courses, with tools that raise the level of teaching and academic interaction. Thus, during your career, you can take, at your option, face-to-face, blended and totally virtual courses. Be part of our main distance education platform. Be in your classroom from anywhere in the world and develop all your activities via the internet. Banner: The leading academic system of higher education in the world, compatible with future technologies and designed for the demands of students. Our methodology is complemented with a modern infrastructure and of advanced technology in our four campuses, which will provide all the comforts and equipment necessary for you to develop in environments that simulate the spaces in which you will work when you graduate. 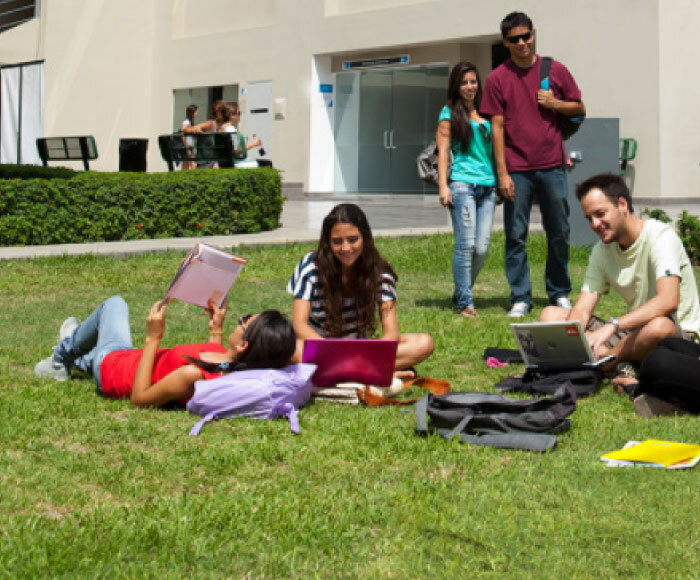 As a student you can choose classes in any of the campuses with the schedule that best suits you. Our Institutional Memory summarizes the activities and management of our educational institution during the year 2017. We are satisfied to show you the fundamental actions developed by ISIL, as well as the most relevant results from them, hoping that with them we have contributed to the development momentum of our country and the training of tomorrow’s professionals. ISIL is committed to society. First, in the work of educating young people with academic excellence and ensuring an ideal environment in which students and collaborators can value and progress. 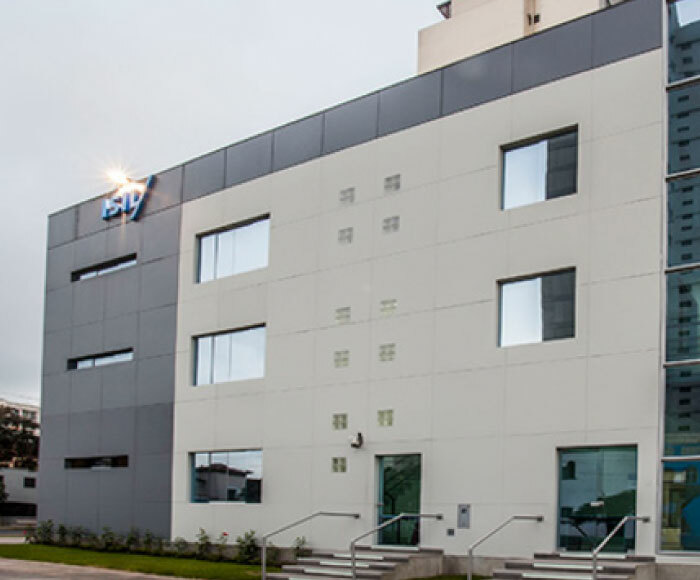 ISIL also collaborates with various entities such as the San Juan de Dios Clinic, Fundación Magia and Fundades (institution that receives recycled products and contributions). It has also developed a communication campaign for students, teachers and administrative workers in favor of physical and emotional recovery of children who have been victims of burns. In 2012, the institution supported Aniquem (Asociación de Ayuda al Niño Quemado) through plastic recycling, and the Association Sembrando Juntos, through initial education to a children’s classroom for one year. The campaigns undertaken in ISIL are oriented to various sectors of the country throughout the year and with the participation of students. Along with social work, ISIL is committed to culture. From 2003 to 2011 he contributed to the emergence and consolidation of the La Plaza Theater, nowadays one of the most important performing arts spaces in the country. 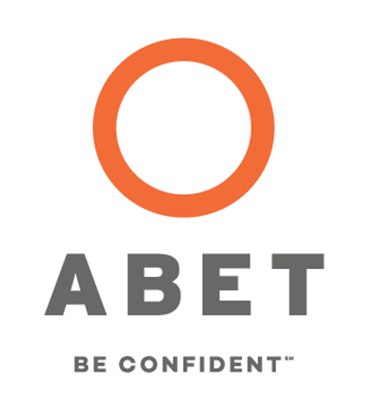 Our Software Development career has been accredited by the ABET Engineering Technology Accreditation Commission, the world’s leading accreditor of engineering programs. 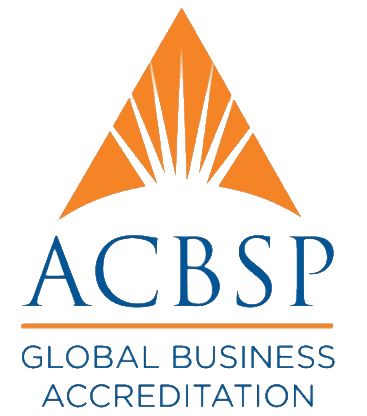 This guarantees that we comply with the highest international standards and places us among the most prestigious institutions in the world. 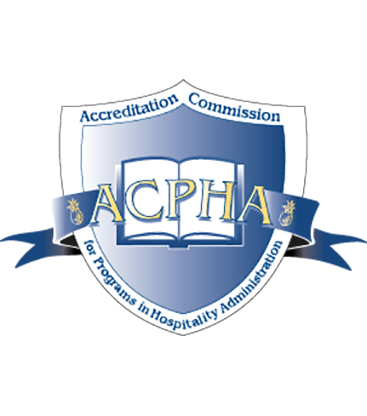 Member of the accrediting organism of programs and schools that offer careers related to business administration, with high levels of quality and commitment to academic excellence in the world. 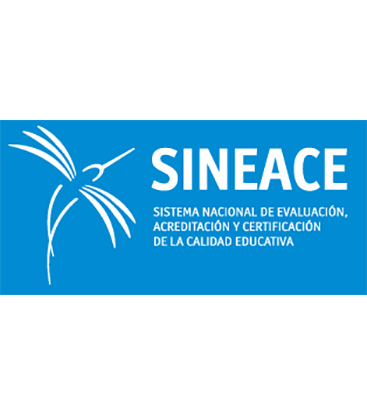 International accreditation of the hotel education sector that recognizes the professional training of ISIL, its curricula, teaching staff and infrastructure. An honor that ISIL shares with 58 universities in the world. National accreditation obtained after successfully complying with the more than 70 quality standards required by the institution, thus certifying ISIL’s commitment to educational excellence. In ISIL, you will apply the Learn by Doing methodology, which will provide you with practical teaching and the necessary tools with which you will stand out in your work. Teaching that takes place in an infrastructure that is equip for you to develop in environments that simulate the spaces in which you will work when you graduate.